THE RESULTS ARE IN! JOSIE OF NEGAUNEE WON THE GROWL INTO SPRING GIVEAWAY! 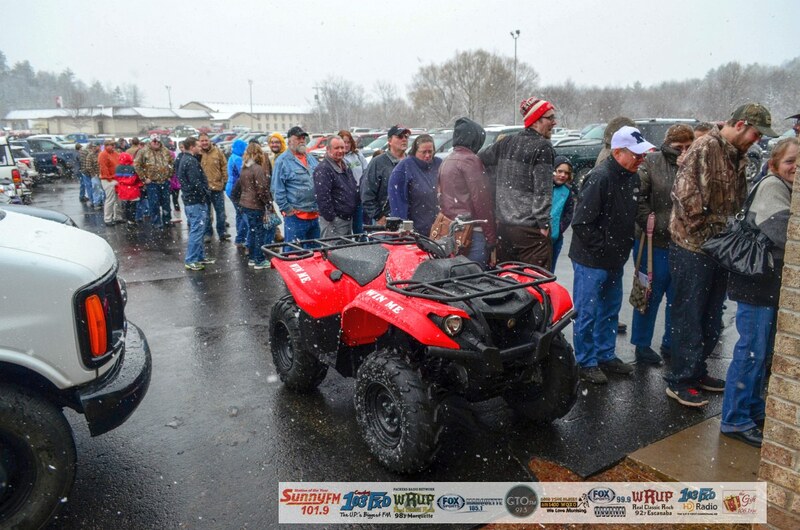 Look at the great ATV that Josie won from Great Lakes Wine and Spirits! Ishpeming, Michigan – March 31, 2016 – Congratulations, Josie of Negaunee! It was another fun giveaway party at the Red Rock Lanes & Banquet Center in Ishpeming tonight! 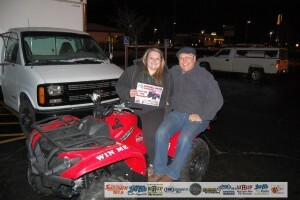 Our Grand Prize Winner Josie Caya is “Growling Into Spring” on a brand new Yamaha Kodiak 700 from Bayside Beverage, a division of Great Lakes Wine & Spirits and Redd’s Apple Ale. Have you ever wondered what happens to your registration slip when you drop it into one of our sponsor’s registration buckets? Well, first the salesperson for that account picks up the bucket whenever it gets full (and that happens several times over a contest period) and brings it back to the office where several members of our team empty the buckets, pile the entries up, and start entering them by hand into the computer! We had over 20,000 registrations to enter into the computers at Great Lakes Radio. Those poor computers (and a big thanks to all the GLR staff who entered all that information into those computers)! From there, the computer randomly generates our list of names to mail invitations to, and well… you know the rest! We always appreciate how polite our fans are while the wait in line. We enjoy seeing everyone chatting and laughing in the line, but with weather like we had tonight, Dennis and I rocked the registration line and got everyone in out of the weather as quickly as we could! Walt Lindala from The Sunny Morning Show with Walt & Mike welcomed everyone to the party and kicked it all off with some fun door prizes! 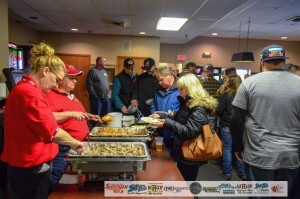 In no time at all, Eric from Mornings on 103 FXD released tables for dinner and people were filling up on Mama Russo’s yummy food! Mama Russ’s food is so delicious! Once everyone had their fill, Walt grabbed the mic again to give away more door prizes! That guy’s a door prize flingin’ machine! Honor Credit Union gave away some great swag and a Visa Gift Card to some lucky winners too! Don’t forget to stop by the Honor table and talk to Adam Carpenter about their new mortgage special – you could be saving $1,500 off your closing costs! We played bingo to choose our finalists and before we knew it, it was time to reveal the next big giveaway prize – the Storage Building of Your Dreams from Premium Pole Barns and Storage Sheds and Griffin Construction. Of course, you know what happens after we announce the next giveaway… It’s time for our finalists to open up their envelopes and see who won the GRAND PRIZE! Gifts inside the envelopes included specialty baskets from Super One Foods, a car clean up from LaFayette Collision Center, and a gift certificate to Auto Value of West Ishpeming. Josie Caya chose the Fox Sports Marquette envelope and won the GRAND PRIZE – a brand new Yamaha Kodiak 700 from Bayside Beverage, a division of Great Lakes Wine & Spirits and Redd’s Apple Ale! 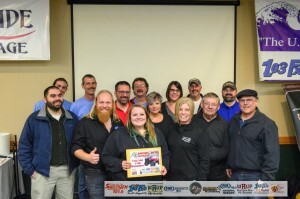 We had so much fun hanging out with our loyal listeners and giving away prizes, thank you all for coming. Thanks to everyone that made this night a huge success. Many thanks to the following sponsors for helping make our giveaway another resounding success: Bayside Beverage, a division of Great Lakes Wine and Spirits, Big Valley in Ewen, BioLife Plasma Services, Tadych’s Econo Foods, Good Looks Auto Detailing, Hardee’s, Honor Credit Union, Hudson’s Classic Grill, Mama Russo’s, The Navigator, Red Rock Lanes & Entertainment Center, Super One Foods, and Vango’s. Listen: Josie Caya, winner of the Growl Into Spring giveaway, Talks About Her New ATV! Click here to see pictures of the party! 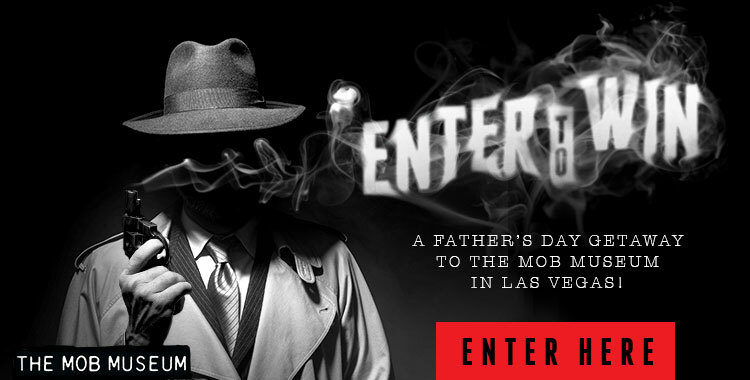 Enter our next big giveaway here!